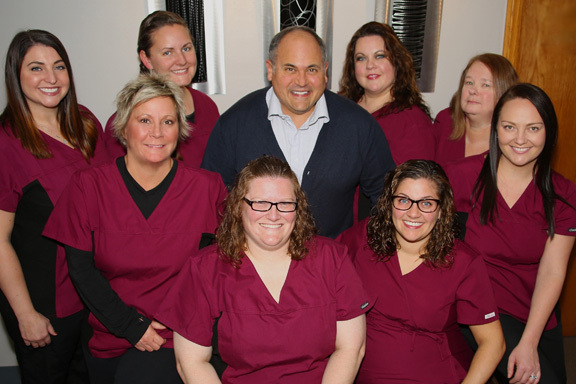 Our Team — Dr. Kenneth Hudak, D.D.S. — Dr. Kenneth Hudak, D.D.S. 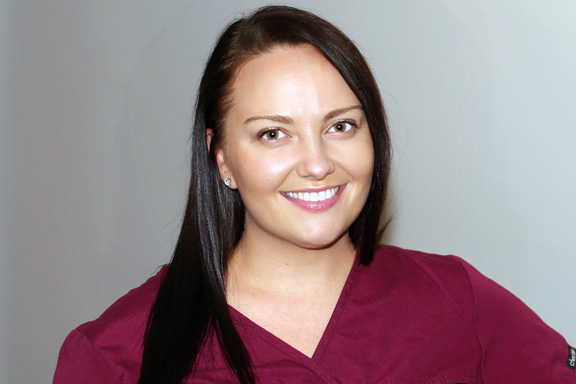 Dr. Hudak is joined by an expert team of caring and professional dental hygienists. Each has been licensed by the Ohio State Dental Board. We see patients of all ages. 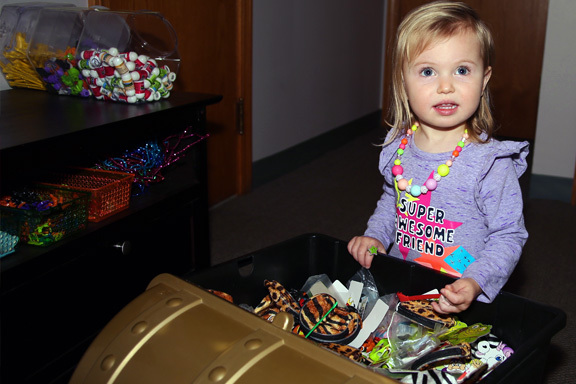 We encourage our families to bring their young children in with them to their appointments. We want children to grow up loving the dentist. How many adults can truly say that they love their dentist? We pride ourselves in making everyone feel comfortable. We never want to make someone feel uneasy or embarrassed because they haven't been to the dentist in a while. We also try to make all procedures be as pleasant as possible with little, to no discomfort. To schedule an appointment, give us a call at 330.376.0097.